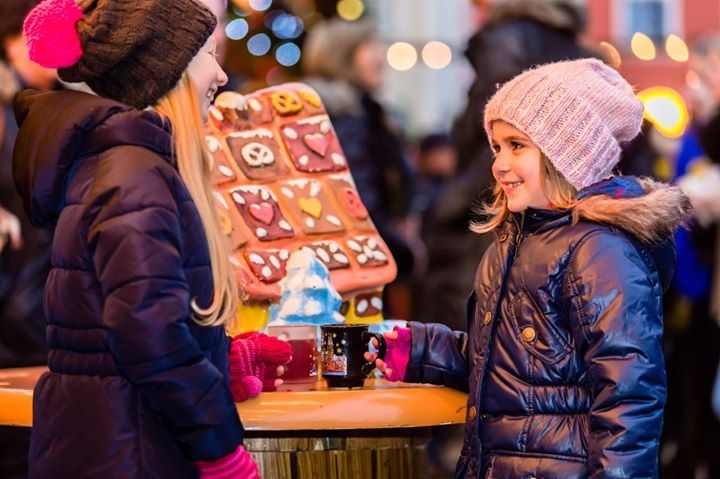 A quanit and cosy Christmas market which is sure to transport you to the Christmas of your dreams. A fun filled weekend, with animation and entertainment for children and adults alike. Lovely stalls, selling some of Malta's finest.